American electronic music group Major Lazer will be headlining the upcoming fifth edition of electronic dance music (EDM) festival Vh1 Supersonic in Pune. The three-day fest by LIVE Viacom18 will be held at Laxmi Lawns, Pune from February 9-11 February, 2018. 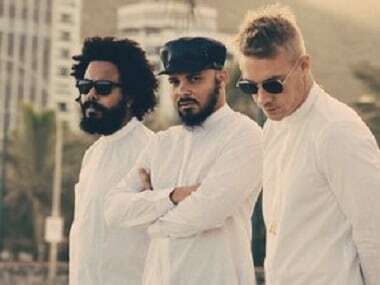 Major Lazer, the globally famous project by DJ-music producer Diplo, DJ Jillionaire and DJ Walshy Fire, is known for hits like 'Lean On' and 'Cold water'. They have collaborated with stars like Justin Bieber, Ariana Grande and Pharrell Williams. "Vh1 Supersonic is going to be crazy! We are looking forward to meet our fans in India and are super excited to be playing at Pune this February," Jillionaire said in a statement. 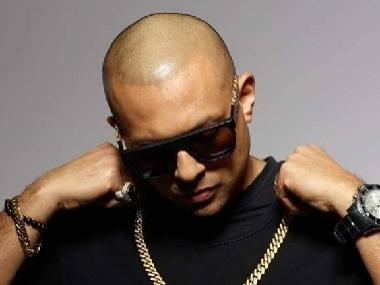 Saugato Bhowmik, Head, LIVE Viacom18 and Consumer Products, Viacom18, said, "We have always brought the most loved and talented artists to our festival and we are extremely delighted to bring Major Lazer back. We will continue to make our superfans happy as we have plenty more up our sleeves for the fifth edition." Nikhil Chinapa, Festival Curator, Vh1 Supersonic, is happy with Major Lazer coming for the fest. "They have consistently redefined the musical space they inhabit and have stayed ahead of the curve, with their innovative style of dance music production and presentation," Chinapa said. 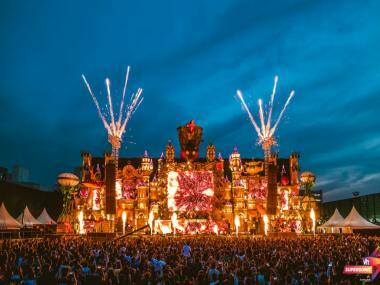 Vh1 Supersonic was earlier held in Goa in December every year, and took place in Pune for the first time in February this year. 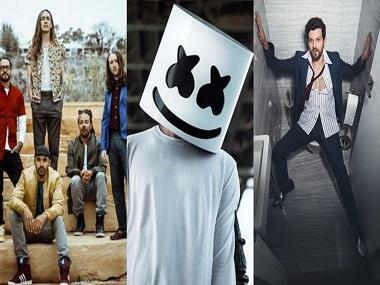 This year, the line-up included big names like Macklemore, Eric Prydz and Zedd.